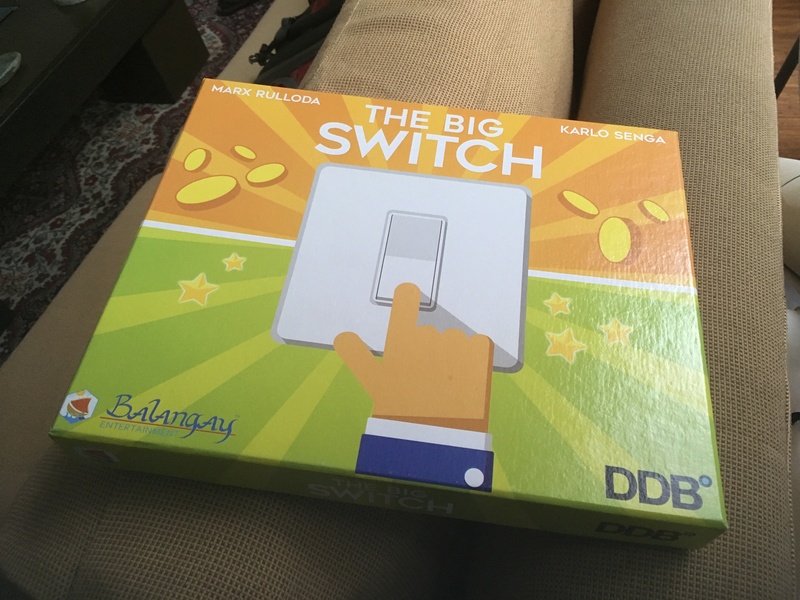 The Big Switch: App, Demos, and more! 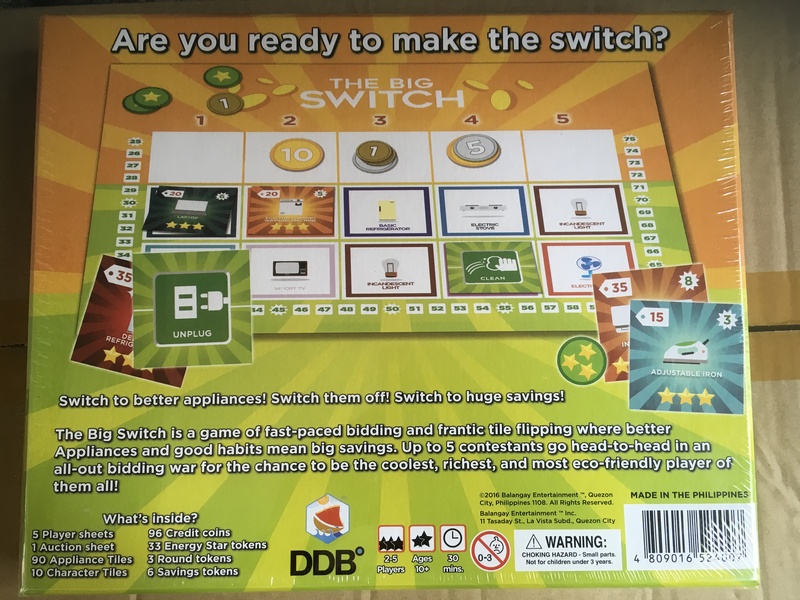 Hi guys 🙂 We have news concerning The Big Switch including the free companion App, Demos, where you can get the game, and updates on our online store. Hi Trese Fans! Sorry for the long silence concerning Trese Case Files. We’ve been busy at work on it for the last two weeks.